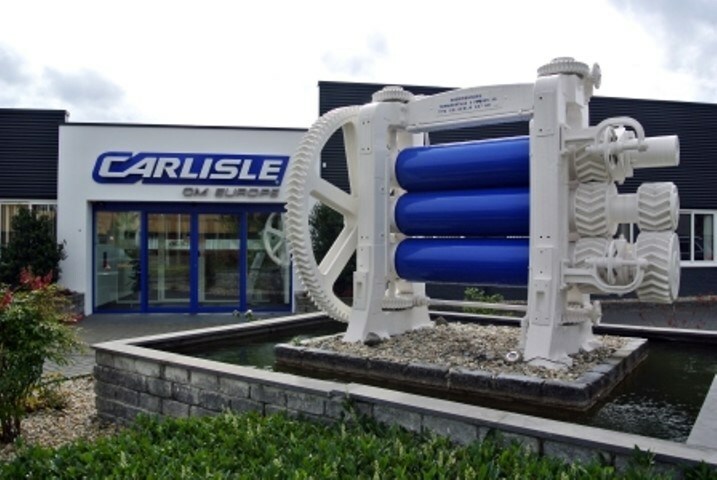 Carlisle Construction Materials BV celebrates during the period 07-2015 to 07-2016 being fifty years old, the first membrane was produced at our production plant in Kampen the Netherlands. 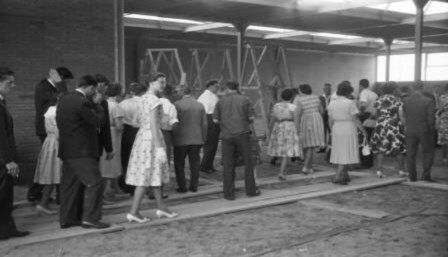 For this celebration we are using the theme "50 years of practical experience on the roof." It goes without saying that a lot has happened over the last fifty years. 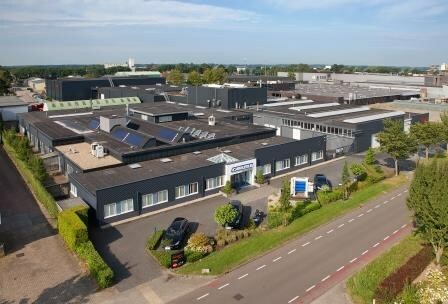 However, one thing has remained unchanged: in the sixties, we were innovative by being the first manufacturer in Europe to develop an EPDM roofing membrane and in 2015 we are still leading the in European EPDM market. We are proud to say that we already have fifty years of relationships with customers, architects and installers which bind us together and our designs and performance are well known the market. For this unique milestone we will organise events both internally and internationally with our clients to celebrate the theme of this anniversary. The history of HERTALAN® goes back to the 1960's when as part of the multinational company Hertel (est. 1895) a foundation stone was laid in our current location of Kampen (Netherlands) back in 1961. 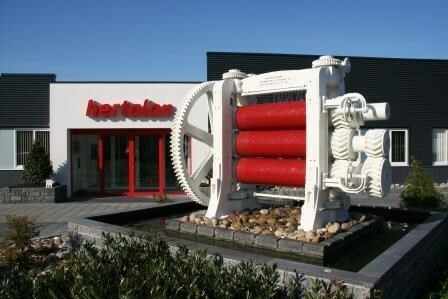 In Amsterdam the Hertel company was mainly focused on the production of rubber seal products for the marine industry. After W.O. II, the company registered strong growth, helped by a substantial growth of the shipping industry and shipbuilding. However, it soon became clear that this growth could not be sustained, so Hertel began to focus on the industrial market. 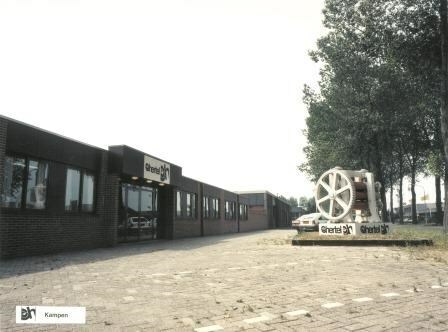 In order to achieve the division of marine and industrial activities in the early 60s it was decided to construct a new rubber production plant in Kampen. 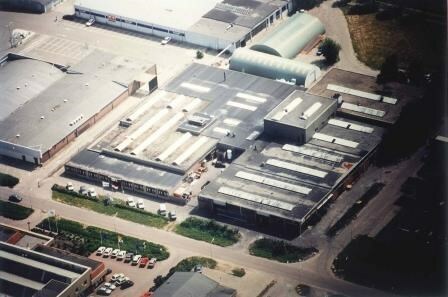 In the mid 60s we cautiously began production of Butyl membranes (for use as roofing material) and in 1968 the rubber factory was extended with a production plant for synthetic rubber membranes (EPDM), later this roofing membrane was named HERTALAN ®.